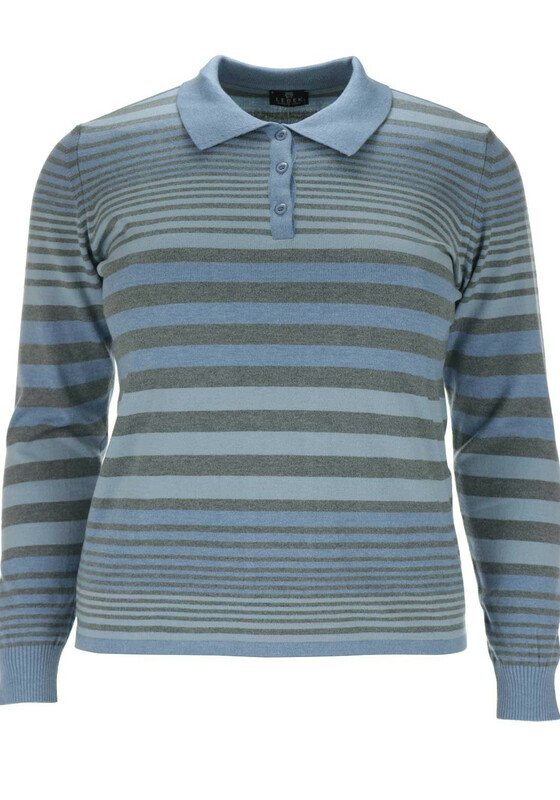 Classic and comfortable, this long sleeve polo shirt would be a great update for your knitwear collection. 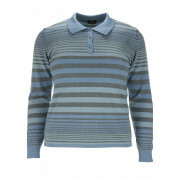 Wear with straight leg trousers and brogues to create a casual daytime look. 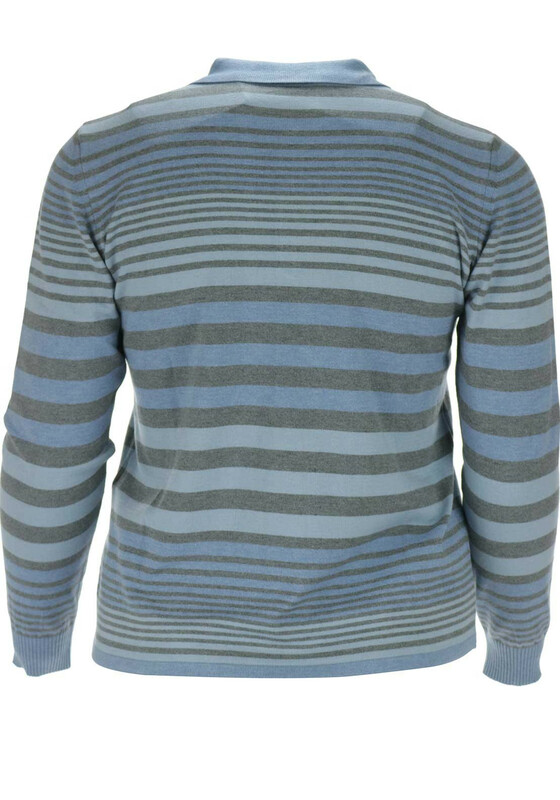 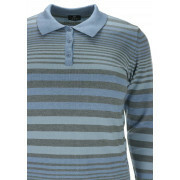 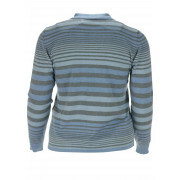 Styled by Lebek with a straight shape and made from soft fine knit fabric with a striped pattern. 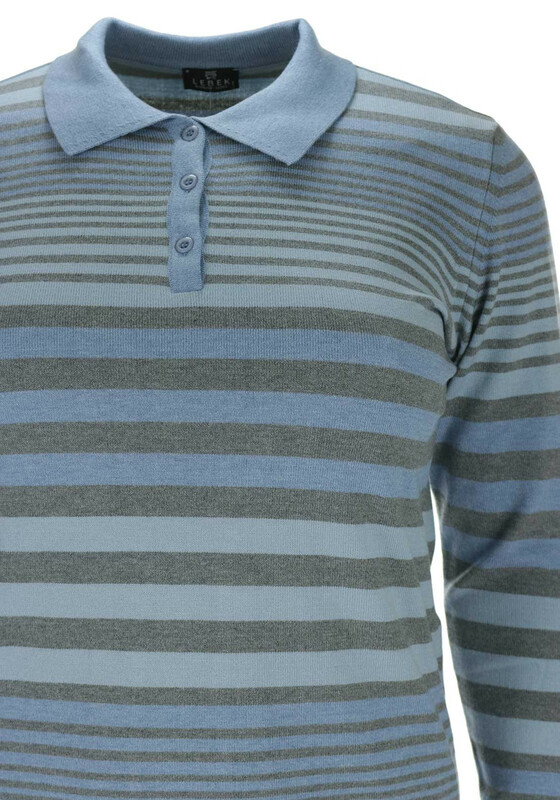 A turn down collar and half button placket completes the look.